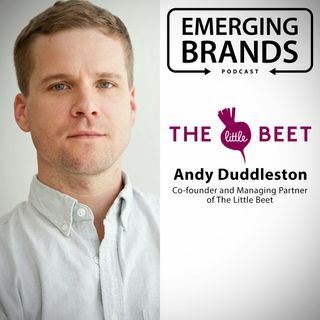 The Little Beet emerged out of a partnership between Andy Stern and John Rigos’ company Aurify Brands (formerly Five Points Partners) and Andy Duddleston. After a trip to LA, the team was inspired by the restaurant concept Lemonade and wanted to bring a sort of vegetable-focused healthy concept to New York. At the time, the team would look for healthy concepts in the city but could only find salad shops and wanted to provide another option in their market. Offering 11 different vegetable ... See More sides, The Little Beet has distinguished itself as a brand serving healthy and delicious vegetable-focused dishes without having to only serve salad. Consumers off all diet types can find something on their menu.